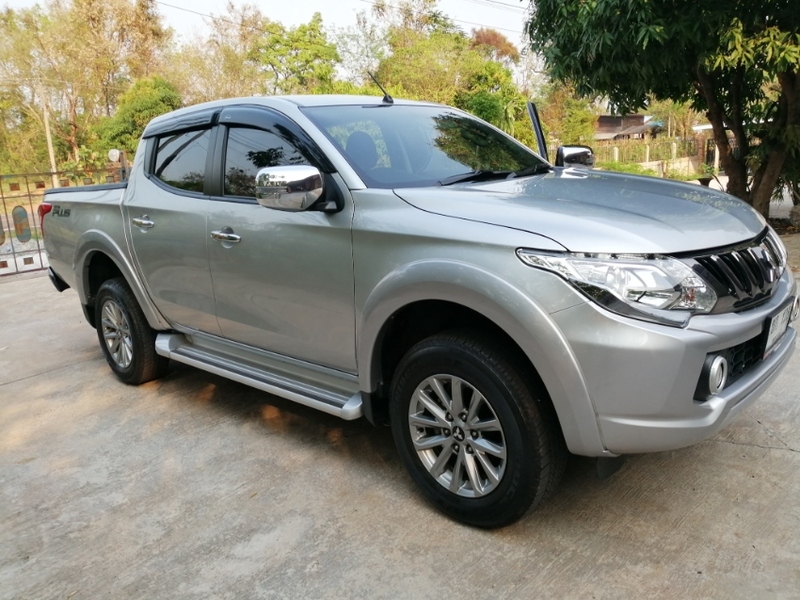 As new 2016 model Mitsubishi Triton 4 door AT topmodel 2wd. 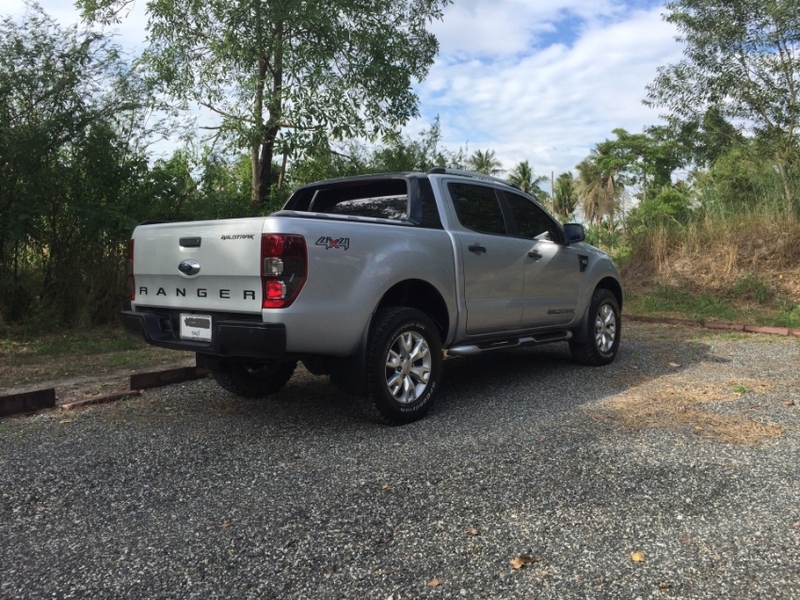 As new, I am owner nr 2 , bought from Thai court official, perfect maintenance, non smoker. Full service history by Nissan, genuine km, no accidents. This car looks, drives and smells still like new, but you will save about 300.000 bht compared to new today. It's in my fiancee name, but I have all the correct papers for transfer, blue book, 2 remote control keys and service book and receipts. We can help with transfer name if needed. I have to cars, and don't want to sell but have to, need more money to finish the house renovation, which cost far more than expected, sadly. This price is included the just made 1 e class insurance and just taken 40.000 km service, about 30.000 bht together. Can send more pictures after polish if wanted. 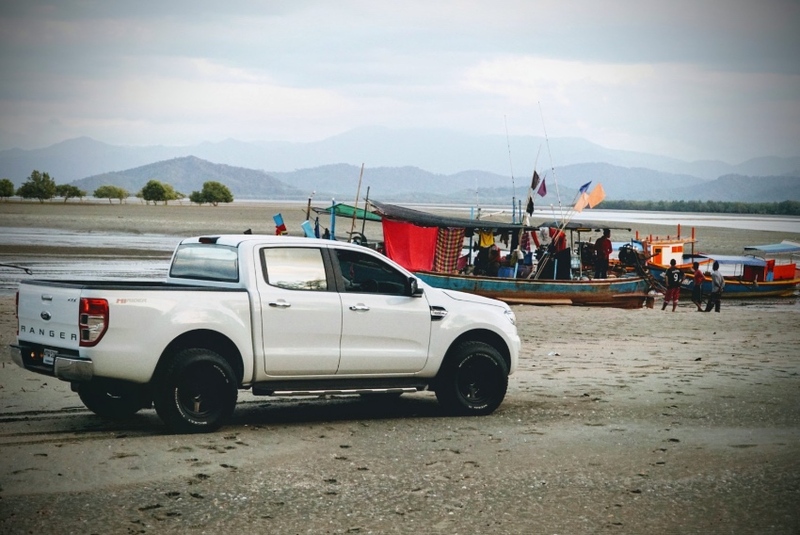 This car drives smooth, powerful with 178 HP, and is very economic, drive easy 13 km pr L. It's also remarkable comfortable to be a pickup. Still 2 year warranty left of the 5 year mitsubishi warranty! Don't wait to long, a car like this with low km is hard to find for this price! 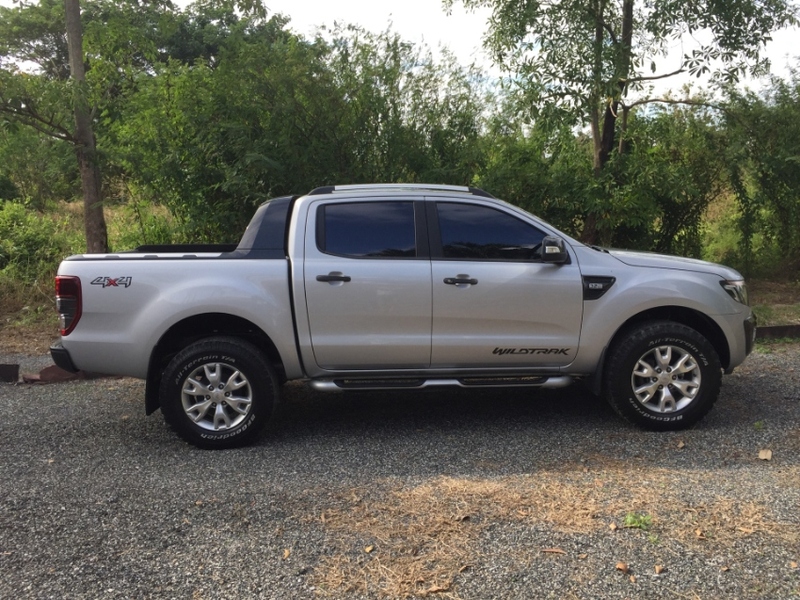 2015 Ford Ranger T6 Wildtrack 3.2 Auto for sale. 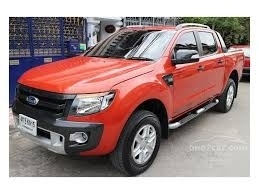 Ford Ranger Wildtrack 3.2 Ltr Auto 6 speed for sale. 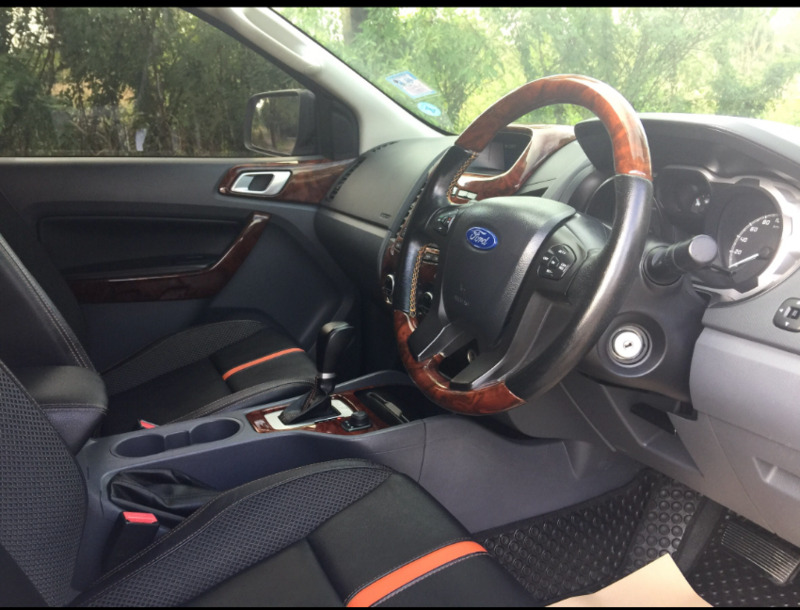 Excellent Condition with Ford Fitted Tow Bar ( not used). Load Bay retractable roll cover. Black Alloy Rims and standard Tyres. 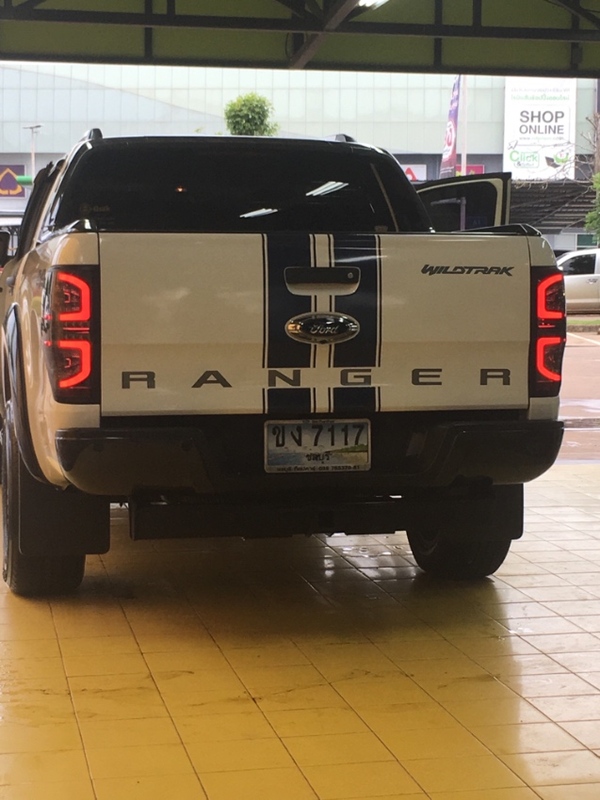 Foreigner owned with all Ford service History. 640000 or near offer.